Michael Dooley’s poems have appeared in The Stinging Fly, Banshee, The Penny Dreadful, and elsewhere. In 2018, he was featured in the anthology The Best New British and Irish Poets (Eyewear Publishing) and was shortlisted for the Cúirt New Writing Prize. He has been longlisted for The National Poetry Competition (UK) (2014), highly commended in The Patrick Kavanagh Award (2016), shortlisted for The Dermot Healy International Poetry Competition (2016), and was runner-up in the inaugural Mairtín Crawford Award at Belfast Book Festival (2017). He is an English teacher, and lives in Limerick. 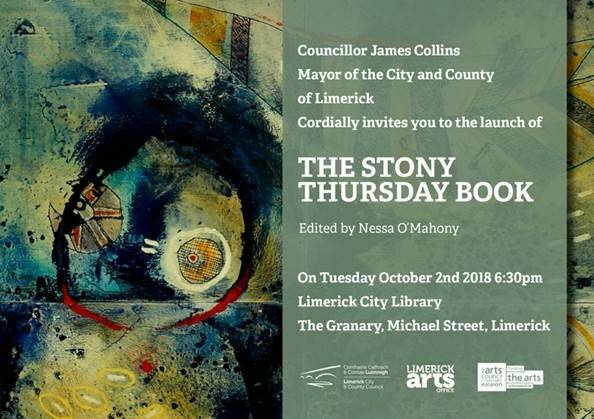 Quite happy to have had a poem selected for The Stony Thursday Book here in Limerick. 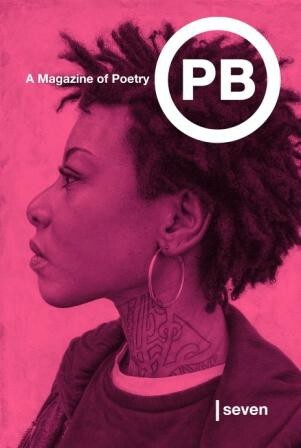 Very pleased to have a poem forthcoming in Broad River Review in North Carolina.